With over 1,000 blanks to choose from, we have it all. 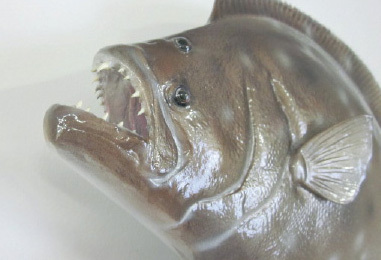 Quality fish reproductions that are made in the U.S.A.
We offer excellent detail, light-weight, yet strong blanks. Pricing has changed to $8.50 per inch for out of the mold, $11.95 per inch for Paint Ready and $14.95 for customer ready fish (painted) one side or $16.95 for both sides. 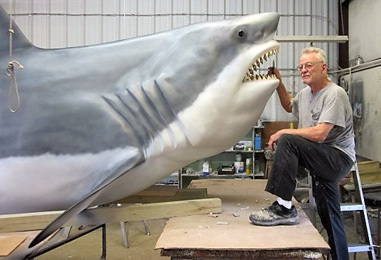 Our fish blanks from our family-owned busines are recognized more often by larger taxidermy studios as a leader in the field of fish reproductions. 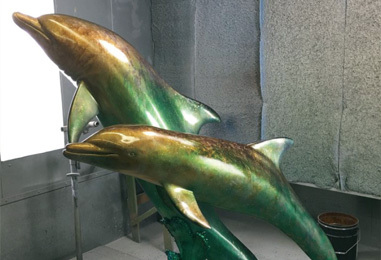 The fine detail they possess, the accuracy involved in posing and the minimal amount of time in bringing them to the painting stage are incorporated together to bring you, the customer, the finest fish reproductions available. © Warren’s Taxidemy. All rights reserved.